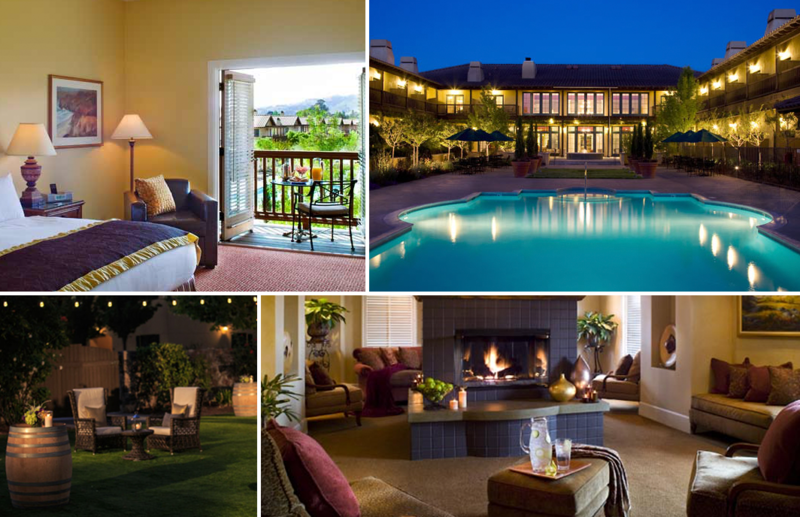 The Lodge at Sonoma Resort & Spa is a 185-room luxury resort and spa development located on 9.5 acres with a world class restaurant and extensive spa facilities, designed by Hill Glazier Architects. Designed in California Mission style, the project is situated around a gracious two story Main Lodge, which houses the reception area, bar and lounge, with the restaurant, conference facilities, and guestrooms on the second floor. Nestled behind the Main Lodge are 18 one- and two-story cottages with four or six rooms each. Beautifully landscaped gardens and walkways connect the various structures while protecting the privacy of the guests. An oversized pool is located at the Main Lodge, while a soaking pool and other outdoor treatment areas are part of the spa, located behind the cottages.